Thanks for the nice post, Beth. The secret to our Roasted Strawberry Buttermilk is, of course, using real strawberries, roasting them—which concentrates the flavor—and then blending them in grass-grazed sweet cream. We didn't roast the strawberries last year... and, oh, man, can you tell the difference. The flavor is way more intense this time around. Reading this made me drool so hard. 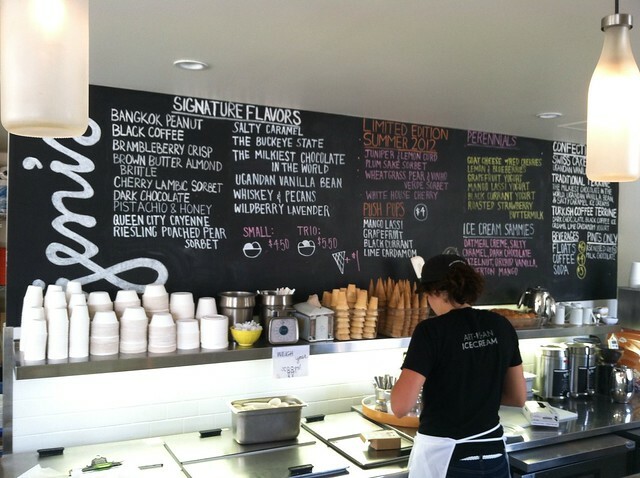 I've only been to Columbus once but...I might need to make a trip for the ice cream alone (the ice cream sandwich! AHHH it sounds delicious). 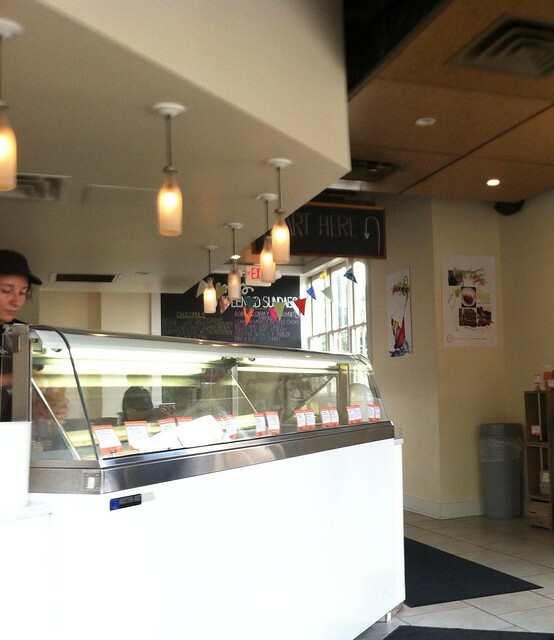 I think that another Weekend Cooking gal (Christine) has one of Jeni's ice cream books. I'll need to check it out. Oh wow! I bet my parents can get this in northern Ohio. I may have to splurge on a pint next time we're there. love the sound of those unusual flavors! Great post! 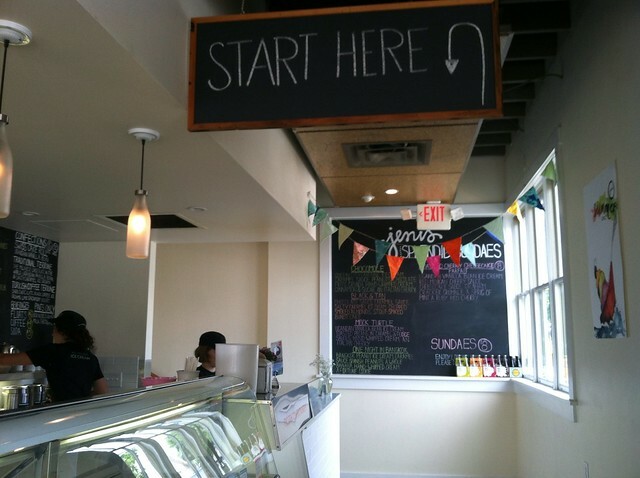 My sister-in-law lives in Columbus, I'm going to ask her if she's been to Jeni's. 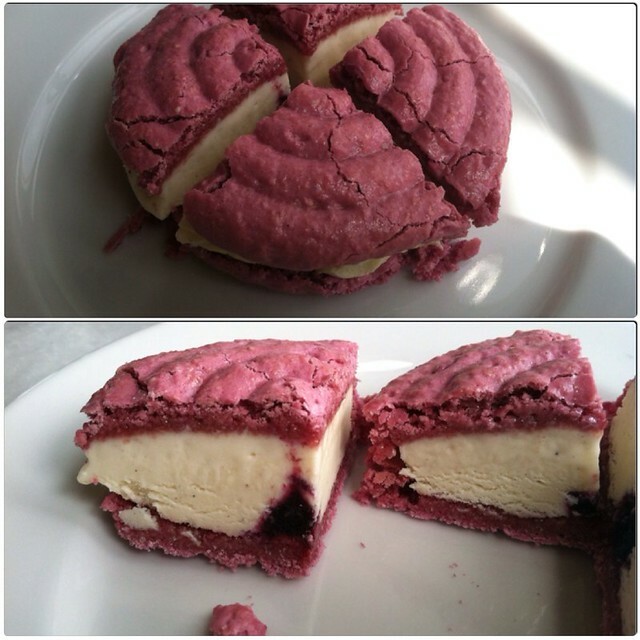 Cayenne pepper in ice cream - great idea! 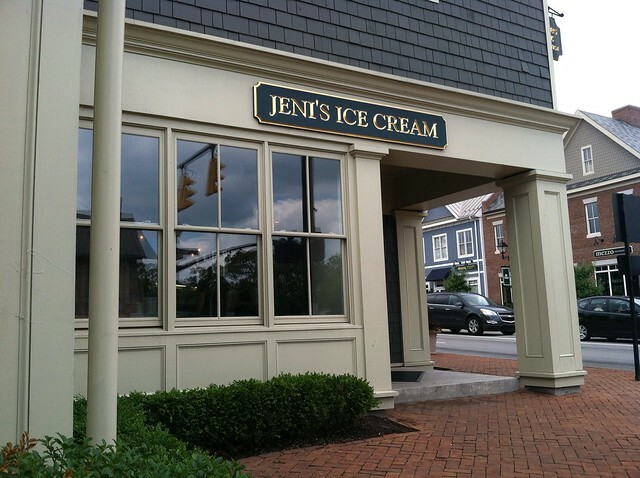 I'd be most happy to find myself in Columbus sampling Jeni's icecream. Those flavours sound yummy. Been living here a few years and I take all my out of town guests to Jeni's! You bet when you try an ice cream it will taste like the title and not some artificial tasting product. 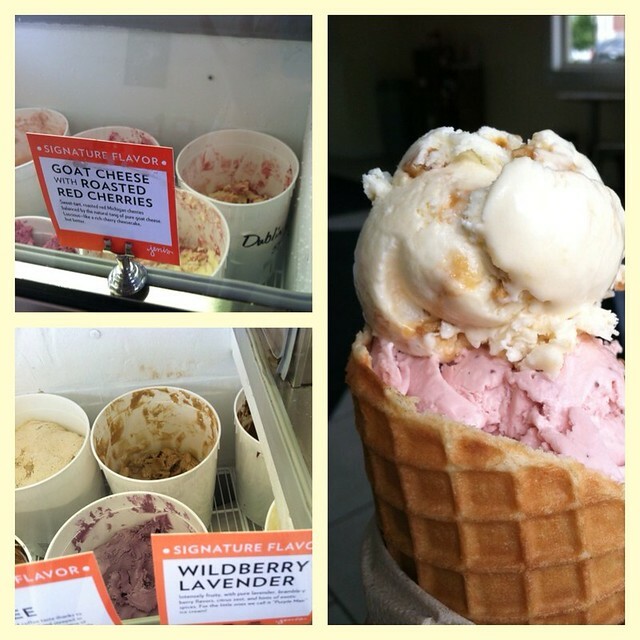 The one thing I love about Jeni's and the people who go there is you will normally find a long line because rest assure everyone will try gads of flavors and nobody in line or behind the counter cares because when it is your turn you will want to try all the flavors too!